Ice Nine Online trained a senior marketing manager about digital marketing for one of the worlds largest telecom companies. 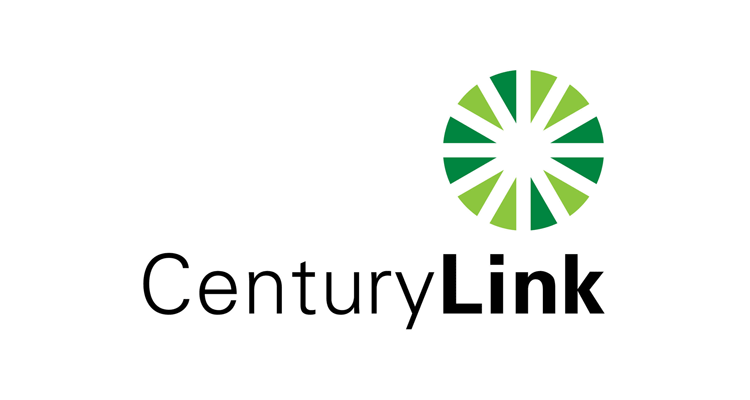 CenturyLink is a Fortune 500, $18 Billion telecommunications company. Ice Nine Online conducted SEO/SEM Training with a member of CenturyLink’s senior marketing team. During the training session, we covered SEO/SEM keyword research pertaining to enterprise businesses in CenturyLink’s target verticals along with SEO/SEM tools and technologies and execution of key digital marketing tasks and strategy.